Our travel planning services handle all the details of a trip. Our clients are assured of maximum value for their vacation dollars, and minimal worry or stress. How are you different from other leading travel advisers? We learn about you and your interests, and give you the best match for your travel plans. We visit the countries and sail the cruise lines we recommend to keep our knowledge current. We exceed your expectations and give you the best value for your precious travel dollars. "Laurel has been a true partner in helping plan three great family vacations (so far!) for us. She is incredibly knowledgeable about the “ins and outs” of cruising in particular, which was totally new to us on our first trip, and always looking out for our best interests in traveling. This includes finding the right destination based on our interests and ages, negotiating the best deals, knowing where to stay, and what to expect in booking side trips, etc. Her extensive world travels also serve her well because she is able to speak from experience and can offer so much more insight than many travel agents who sit behind a desk all day. Laurel plans the entire trip for us, which for both my husband and me working full-time, it’s a life-saver, and then you can actually enjoy the trip!" "Laurel planned an Alaskan vacation for us that went off without a hitch. We have every confidence that our upcoming Australia/New Zealand trip she is organizing for us will be well planned and worry free." "Laurel made our dream vacation to Alaska much more than we could have hoped for. She took to time to set up accommodations for our large group of 14 people. We were given updated rooms and she made sure we had everything we needed and more. She arranged for us to room near each other and all sit together at one table. She thought of everything even down to chocolate covered strawberries, veggie platters and happy birthday balloons. We cannot thank her enough for her time and energy. We are planning our next trip to Europe and will be using her expertise once again. We cannot wait to work with her!" "My husband and I had dreamed of a cruise through the Mediterranean to celebrate our 40th anniversary. Laurel made this happen in a very special way! She found the perfect cruise itinerary and land accommodations in both port cities. Her suggestions for excursions were superb, and she even helped us book some private tours so that we were able to see things those taking the ship excursions missed. This trip definitely became a dream come true, and we owe it all to Laurel for helping us put it together. 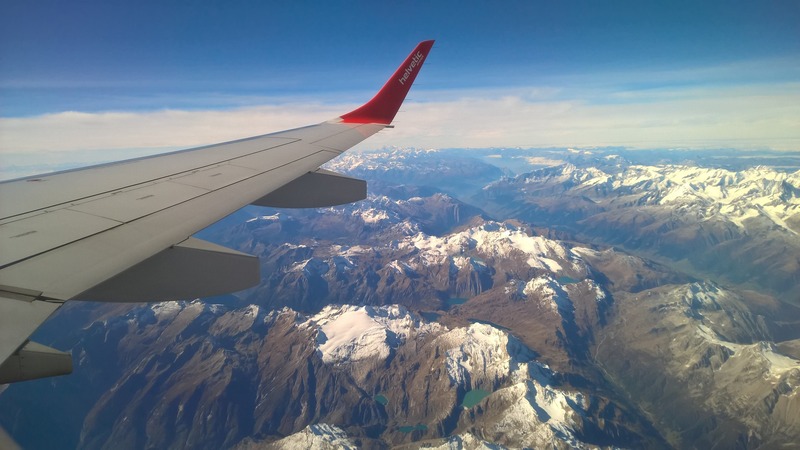 When you’re traveling to a new destination (especially where you don’t even speak the same language), it is crucial to have someone with the knowledge of the area help you. Laurel has that knowledge and experience, making travel stress free and totally enjoyable!! We can’t wait to plan our next trip!" "We are so appreciative of the wonderful service Laurel has given us for all our past cruises. Her expertise and experience has made it so easy to have worry free vacations. We always know that everything will go smoothly because of the time she put into servicing our needs. We look forward to working with her in the future as we continue our love of cruising." "I can't say enough good things about Laurel Brunvoll and Unforgettable Trips. She has gone out of her way to make our last two trips very special events. She thinks of everything and often anticipates our needs before we even bring them up to her. Laurel has gone the extra mile to find flights that suit our preferences and cruises that we'll always remember. My wife and I recommend her highly to our friends." "When we wanted to take our first trip to Europe, we had no idea how to plan our trip. Laurel was incredibly helpful! Not only did she take care of all of our travel arrangements, but she gave us ideas on where to stay and what to see when we were there. It was a wonderful trip and we are looking forward to our next adventure." As more and more travelers add river cruising to their list of future trips, they still want to know more before they make concrete plans. 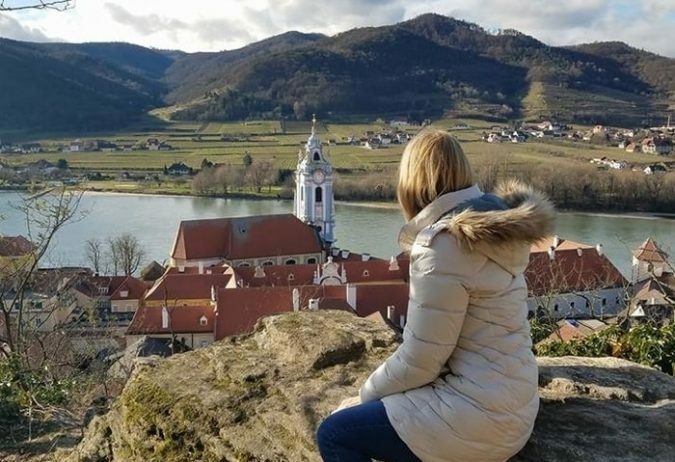 If you are considering your first river cruise, it’s especially helpful to talk with travel expert who has personally experienced this mode of travel. 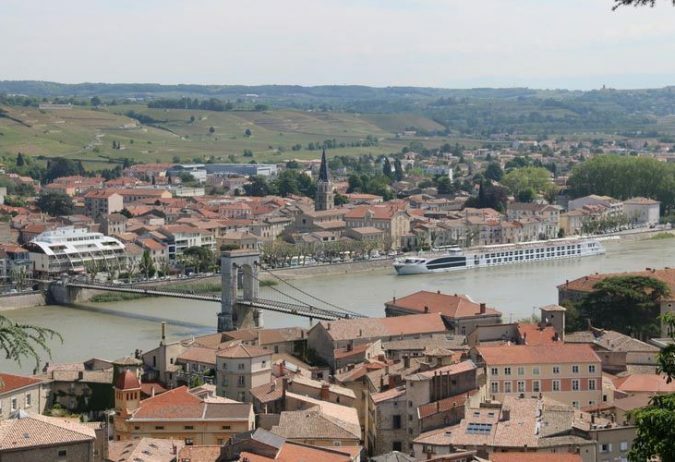 If you are looking for one of the most idyllic areas to go on a river cruise, the Rhone River in France has something for everyone: compelling art, history, beautiful countryside, wines and chocolate and picture-perfect villages to enjoy!